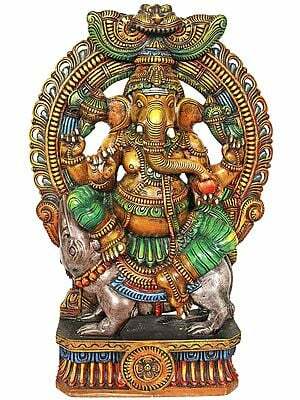 Ganapati or Ganesha is the god of wisdom, who is also called Vighnesvara (“the lord presiding over obstacles”). In sculptures, Ganesha is always shown with a plump human body topped by the head of an elephant. 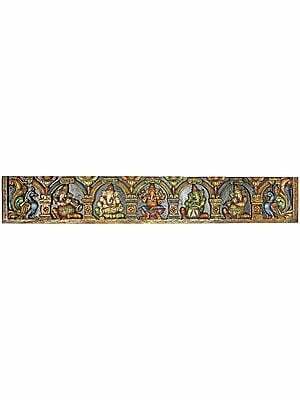 Present in this gallery are wood carvings of Lord Ganesha from all over India. 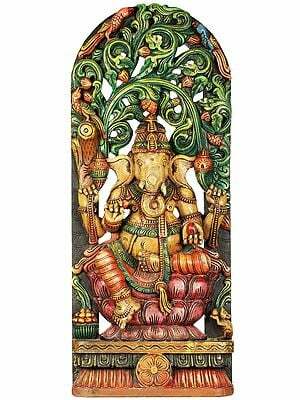 Here you will find wood statues of Ganesha from workshops attached to temples in Tamil Nadu. 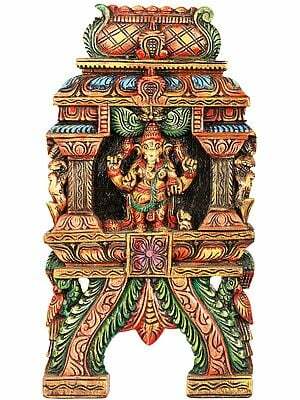 The wood sculptures of Tamil Nadu are carved out of Vangai wood, a fine timber from Kalakorchi region in the state, used for wood-carving now for centuries. 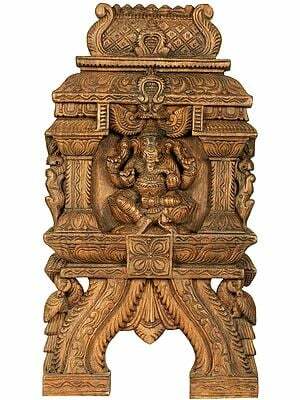 Then there are wooden statues of Ganesha from Jaipur, which use the wood of the Kadmaba tree. 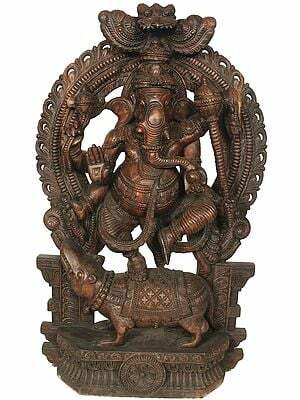 Sculptures of Ganesha from Mysore use the Shivani wood, a type of cedar, and also sometimes Rosewood.